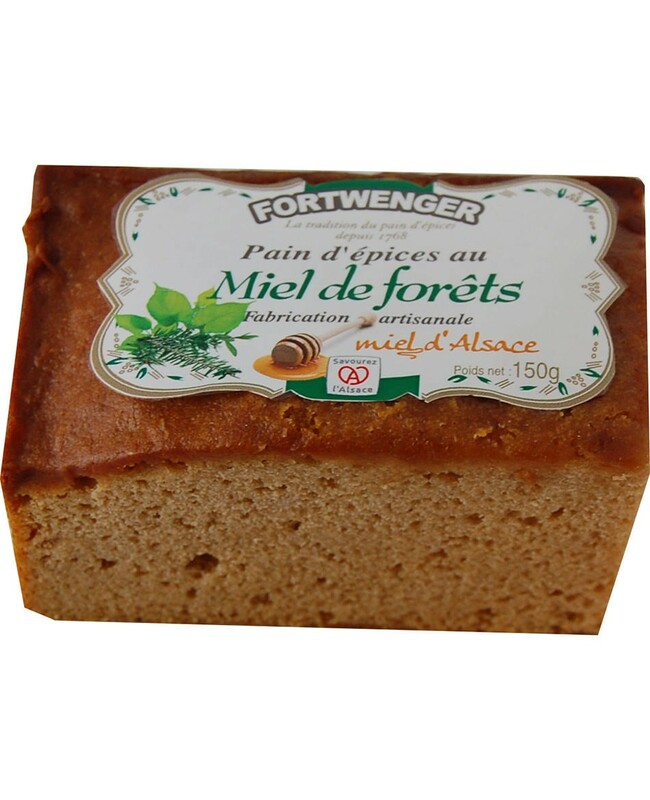 The ever-popular traditional recipe for Alsatian gingerbread, with honey from the Alsatian forest. 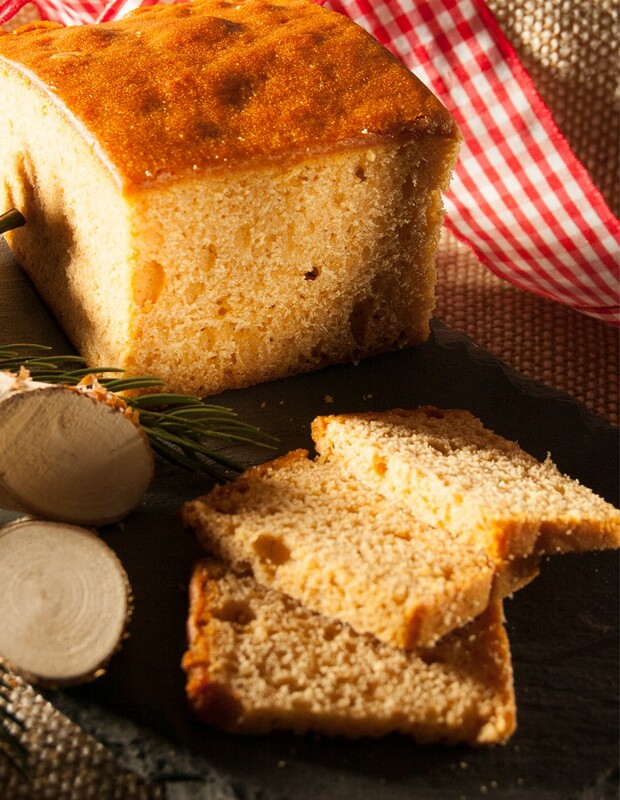 Wheat and rye flour (gluten), inverted sugar syrup, milk, forest honey (14.6%), humectant : sorbitols; gluten, raising agent mix (raising agents: sodium diphosphates and carbonates; cornstarch) emulsifiers: E471, E472e, cornstarch, preservative: potassium sorbate. Gluten, milk. May contain traces of egg, peanuts, sesame seeds and other nuts.